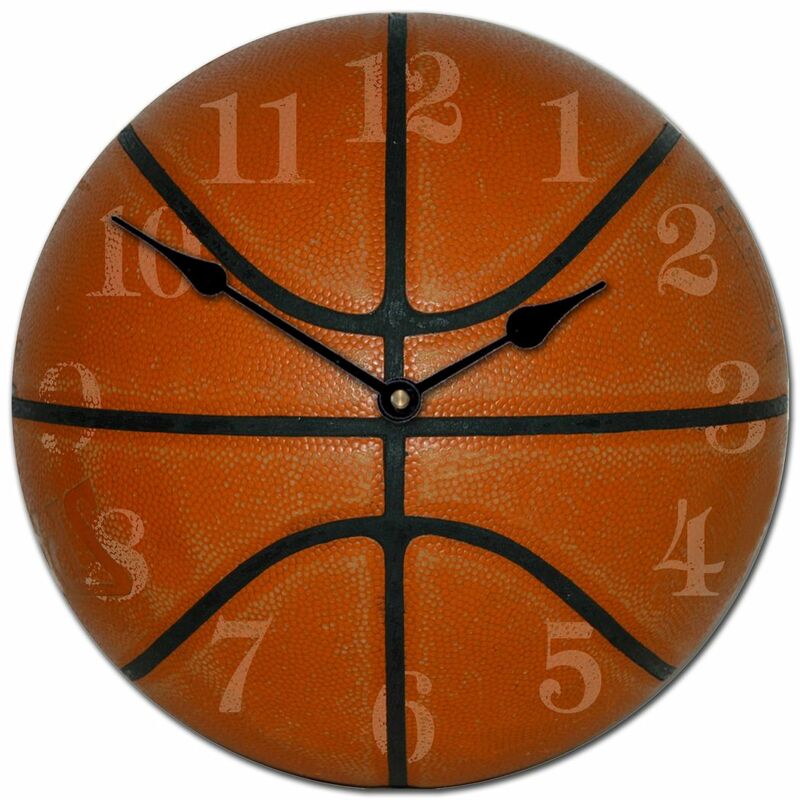 This handcrafted childrens Basketball Wall Clock will look great in your child's room or become a cherished heirloom. 24" and 30" One AA battery required, not included. Three Year Manufacture Warranty on the Quiet Quartz movement.